UB Funkeys Dream State is the game that keeps growing. UB figures work with your PC and require an Internet connection. Unlock a world of games. Each Funkey unlocks a different game in the zone, and opens up new and exciting items for kids to buy and customize their cribs with. For the first time, U.B. 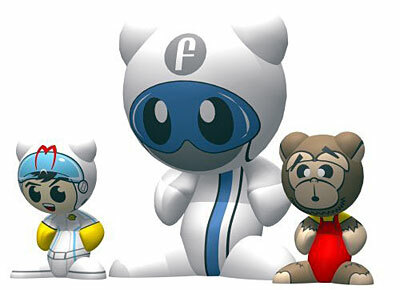 Funkeys features Chat Funkeys which let players communicate with each other safely in the game, and Multiplayer Funkeys which let players compete against their friends.